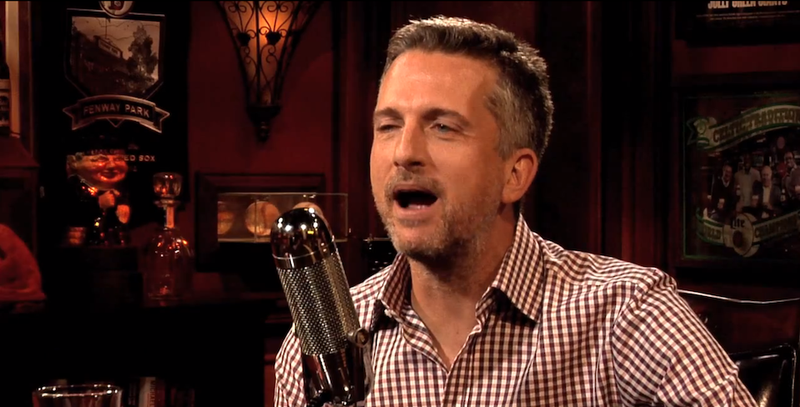 This news broke a few days ago, and ESPN confirmed it today: Bill Simmons and Jalen Rose are joining Magic Johnson and Michael Wilbon on ESPN's NBA Countdown. Getting the boot? Jon Barry and Chris Broussard. The press release: Barry "will transition to game analysis," and Broussard will remain an "NBA Insider for SportsCenter and other news and information programming." Yow. No snark here: This show now threatens to be tolerable.